The Police College won three prestigious training awards in the United States (US) recently for its efforts in developing learning technology and programs for its detectives. This was an acknowledgement of the vital role of the Detective Training Centre (DTC) of the Police College in training detectives. Last December, the Police College clinched two gold awards in the "Best Advance in Unique Learning Technology Category" of 2017 Excellence in Technology Awards Program of Brandon Hall Group. The awards recognised not only the Police College's achievements in applying the "Four Electronic Systems", namely e-Gridding, e-Tagging, e-Positioning and e-DVR Booklet Systems, in the Disaster Victim Identification Training Program, but also the Police College's application of three-dimensional and virtual reality technology in its detective training system, "Detective Boulevard". The Force is the only police authority that has been granted gold awards in this category since 2012. Brandon Hall Group Excellence Awards Program, launched in 1994, honours the best organisations that have successfully developed and deployed programs, strategies, modalities and systems that have achieved measurable results. 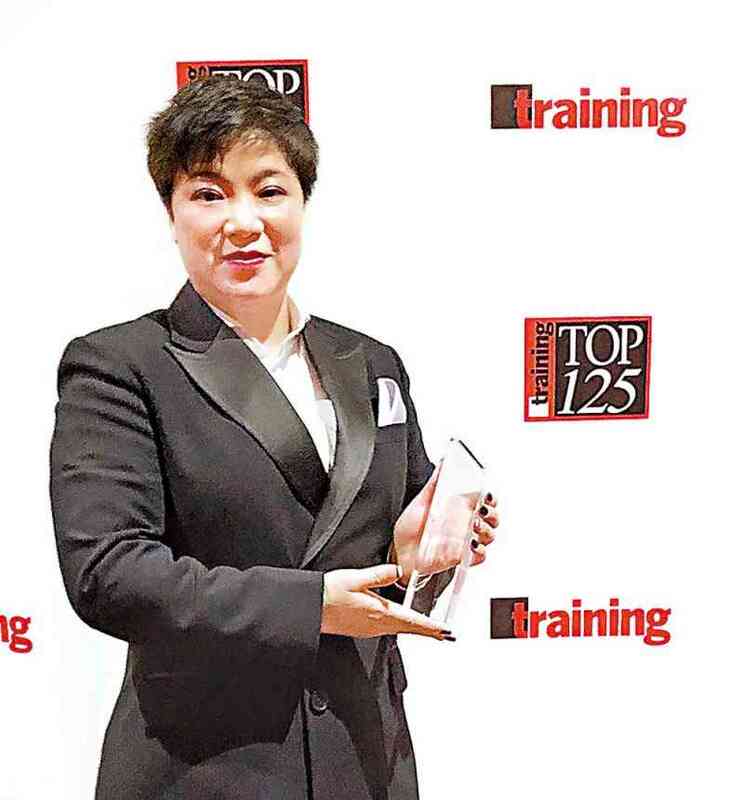 In addition, the DTC was named one of the winners of the "2018 Training Top 125 Award" by the Training Magazine in the US earlier this year. This prestigious award recognises companies' excellence in harnessing human capital by assessing a range of qualitative and quantitative factors, including the scope of development programs, training efficiency, as well as the correlation between training and the organisation's goals and objectives. The Force is the only police authority in Asia that has been awarded the prestigious title this year. The past award winners included the Royal Canadian Mounted Police and the US Navy. The three international awards not only recognised the DTC's outstanding teaching philosophy and methodologies, but also confirmed its commitment to nurturing the Five Core Values of professional detectives - Integrity, Fairness, Empathy, Passion and Honour.